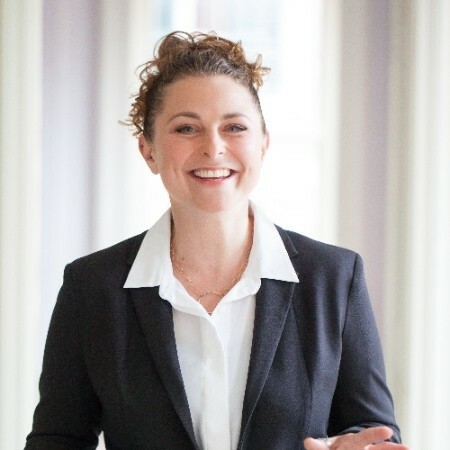 Tedi Asher, PhD, is the Neuroscience Researcher at the Peabody Essex Museum (PEM) in Salem, MA, USA. PEM is one of the fastest growing art museums in the USA and, as of 2015, is one of the 25 largest with over 1.8 million works. Dr. Asher joined PEM in the spring of 2017 after completing her PhD in Biological and Biomedical Sciences at Harvard Medical School. As the first neuroscientist on staff at an art museum, Dr. Asher helps to inform the exhibition design strategy by analyzing emerging neuroscientific findings and proposing recommendations to increase engagement and visitor impact. She has a long-standing interest in deciphering the mechanisms underlying human emotional experience, a pursuit she is actively engaged in at PEM.